Have you ever thought of your bank details getting leaked along with your bank balance? This has happened with the State Bank of India. 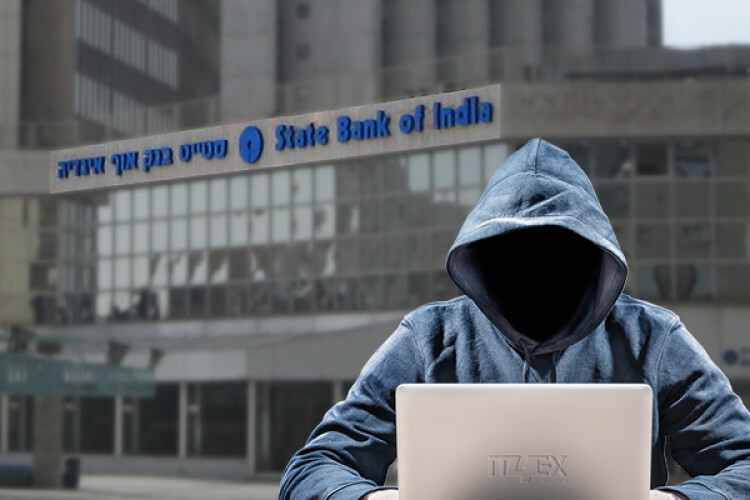 It was revealed on Wednesday that the SBI skipped securing a key server treating sensitive data in one of its Mumbai installations and it is possible that the server might have leaked details including bank balance and account numbers of millions of bank accounts.